His love of running was forced to come to an end when he was diagnosed with Parkinson’s disease, but ex-soldier Vernon McCarthy is not letting it stop him from taking on a new physical challenge. 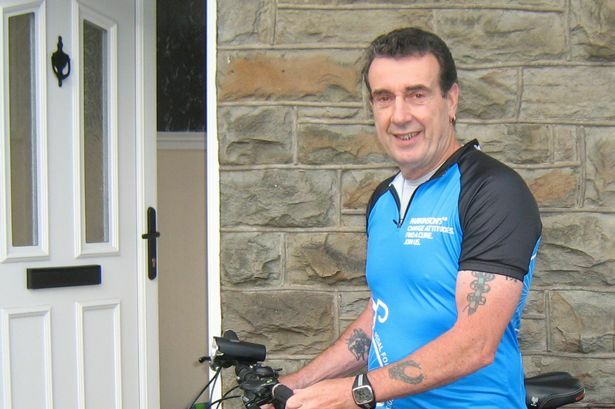 The 67-year-old now uses cycling as a form of therapy to manage the disease and is preparing to cycle almost the whole length of Great Britain for Parkinson’s UK. 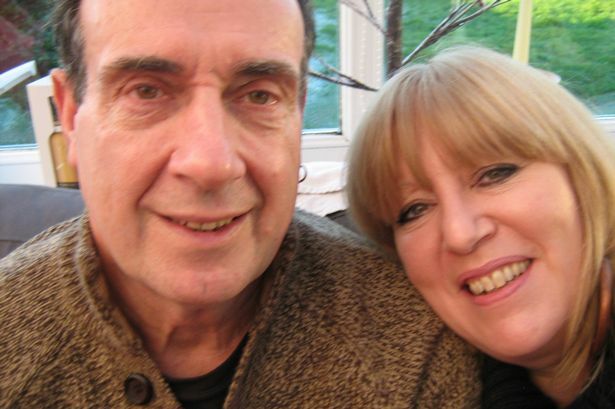 Vernon, from Williamstown, Rhondda, was diagnosed with Parkinson’s, a condition where part of the brain becomes progressively damaged and causes tremors, three years ago but had been suffering with symptoms for six years before that. The former soldier, who served in the far east until 1972, used to run with the Rhondda Valley Runners club, competed in a number of fitness competitions and was part of the team who won the Tenovus 3 Peaks Challenge in 2007. He is now cycling more than 1,000 miles from Lands End to John O’Groats. Starting at the south-westerly tip of England he will cycle through Cornwall and Dartmoor, along the Welsh borders to the Lake District and through the highlands, finishing in the far north of Scotland. Over a period of 12 days, Vernon will be cycling between 80 and 100 miles every day, stopping to take his medication at scheduled intervals. He is raising money for Parkinson's UK - a charity which provided him with amazing support after he was diagnosed with the disease. Vernon said: “I’m doing this challenge for two reasons. I like to be challenged and I like keeping fit. I used to be a runner but since being diagnosed with Parkinson's I had to give it up because I can’t keep my balance anymore and I’d risk falling over when I run. “So I started cycling and gradually got better and better at it. At the beginning my friends would come out with me because I think they were a bit concerned but they soon realised I was more than capable. “I am training quite a lot. Yesterday I cycled 80 miles over the Rhigos and through Brecon. I make sure I have my energy bars on me to keep my nutrition up and my wife Maxine has set an alarm on my phone to remind me when to take my medication. “But it’s like therapy to me. I could get up in the morning and if I know I am going to have a bad day I go out on my bike and feeling the wind in my face makes me feel a lot better. “I was diagnosed with Parkinson’s while I was out in Australia with my children. At the beginning it was difficult to get my head around it. But I quickly learnt that this is me now so I’ve just got to get on with it. “It was hard to stop doing all the things I was so used to doing and exercising but I had to come to terms with it. “As well as raising money for Parkinson’s UK I am also trying to raise awareness about the disease. This might sound silly, but some people who don’t know me and see me, sometimes think I’ve had a drink. "They see me stumbling down the street at 8am and think I’m drunk. But I just smile inside. People who know me are just glad to see what I am doing. “I enjoy big challenges and I thought this would be the perfect challenge while also raising the profile of the disease. “I have raised more than £7,000 already through different fund-raising events. We held a rock night at Ton Pentre football club, with local band Still Crazy and young female vocalist Nikita all donating their services for free. We also held a raffle that night where local businesses donated prizes, including a 32in TV from Buy as you View.